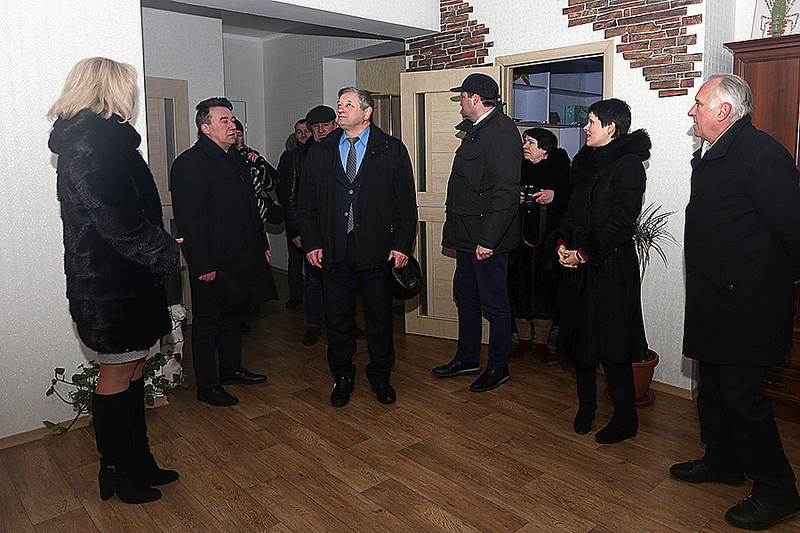 On January 25, teachers of Luhansk Taras Shevchenko National University received the keys to their apartments in the city of Kreminna. 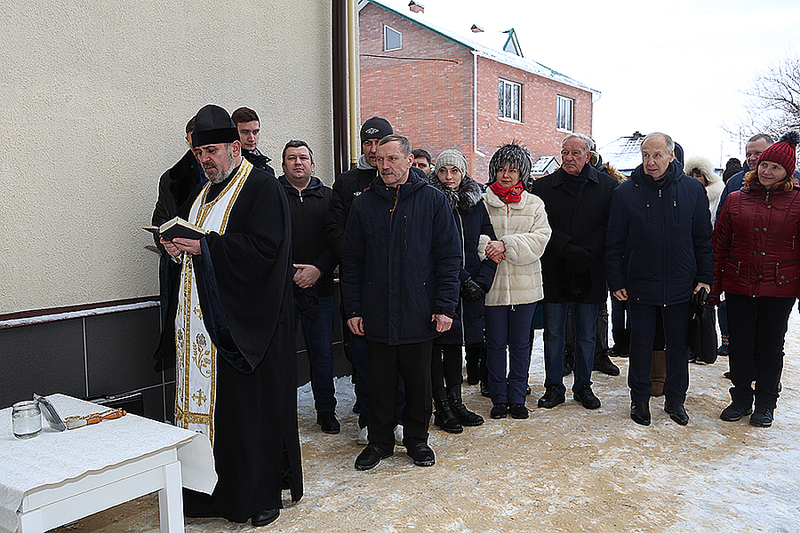 After the evacuation of Luhansk Taras Shevchenko National University in 2014, the question arose about the placement of the teaching staff at the places of residence of the university departments (Starobilsk, Kreminna, Poltava, Rubizhne). 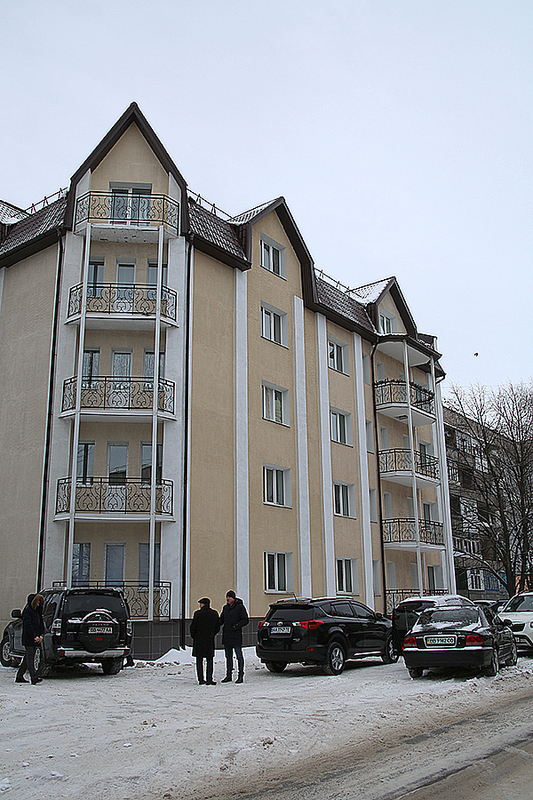 Thus, according to the order of the Luhansk Regional State Administration, the Department of Education and Science were approved expenditures in the amount of UAH 20 million for the purchase of a residential building to accommodate teachers and university staff. 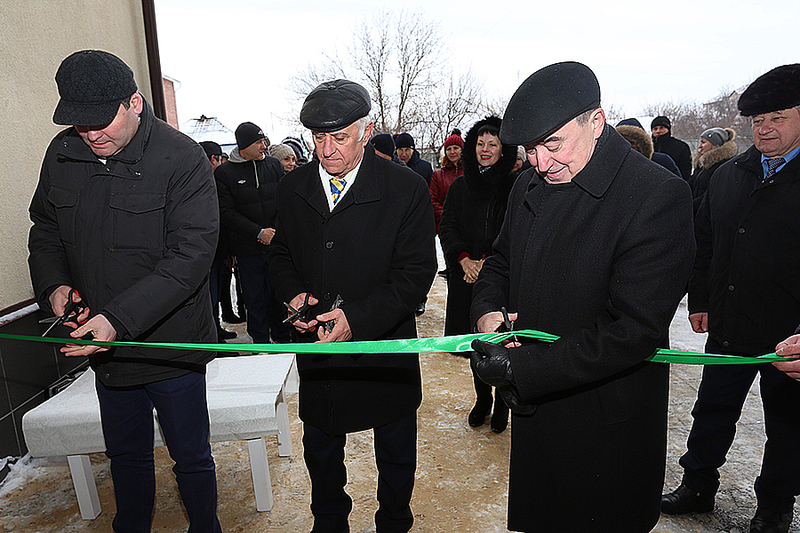 So, on January 25, teachers of LTSNU received the keys to their apartments in the city of Kreminna. So, comfortable living conditions, which are designed for teachers of Luhansk Taras Shevchenko National University, will help to establish a positive attitude to conquer new heights in the field of higher education, implement responsible tasks in the name of Ukraine and educate a generation of conscious citizens of our country!